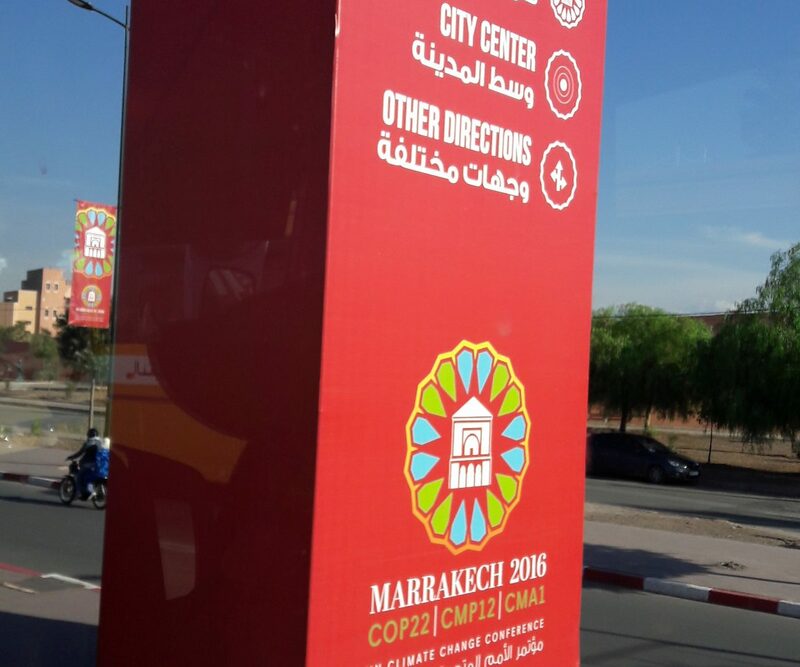 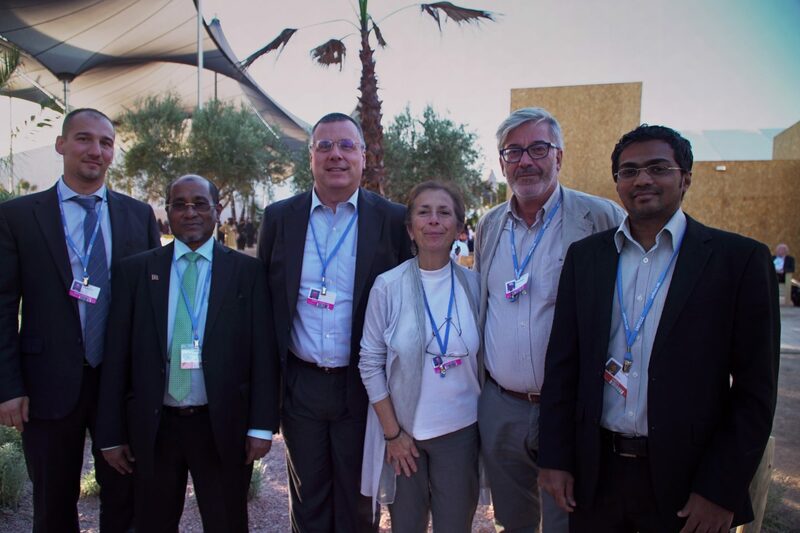 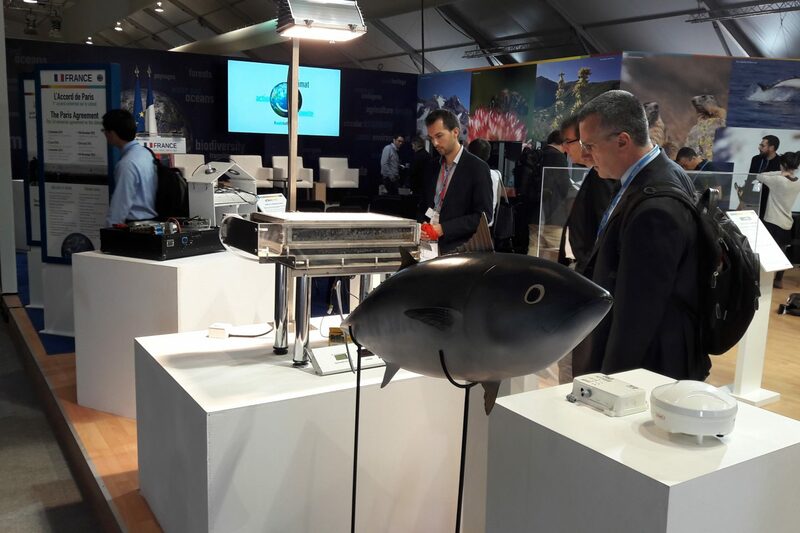 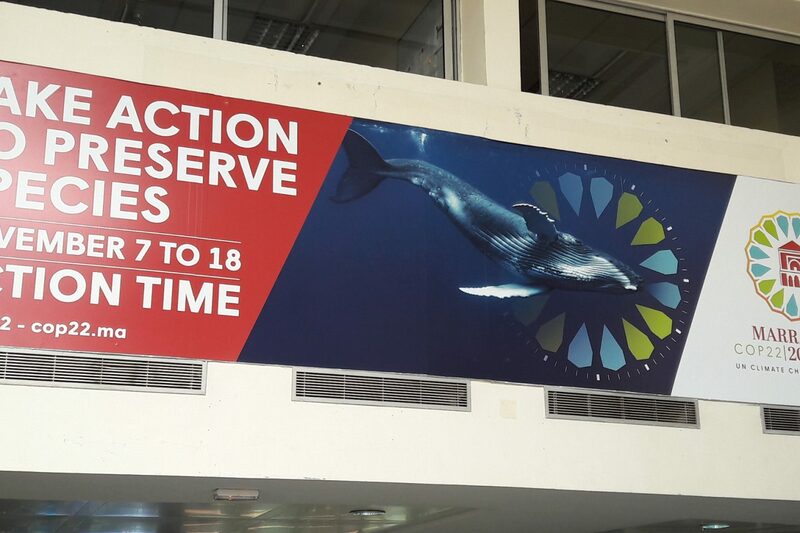 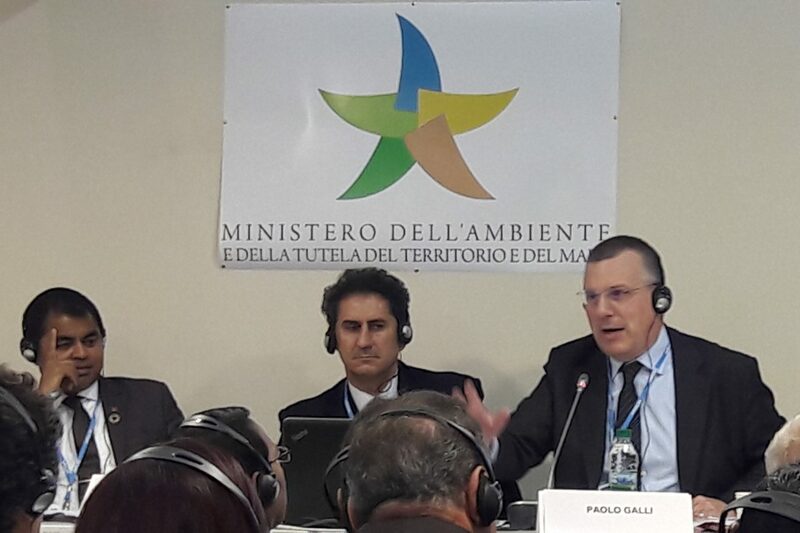 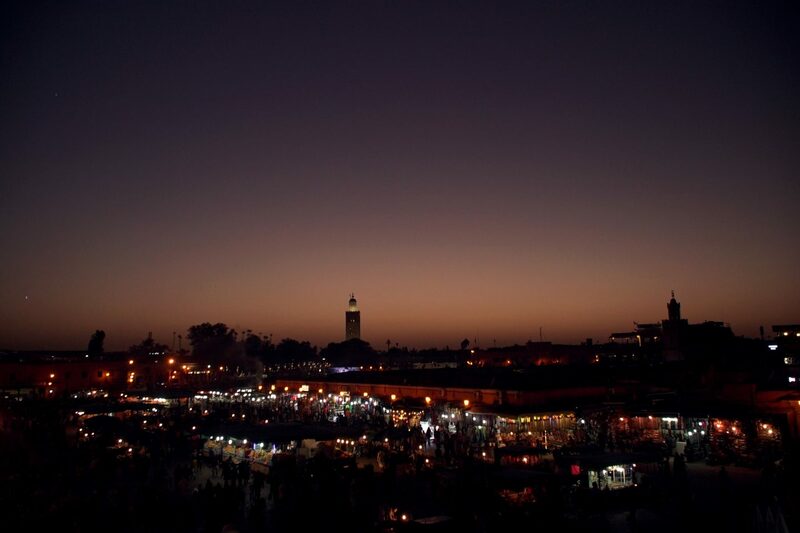 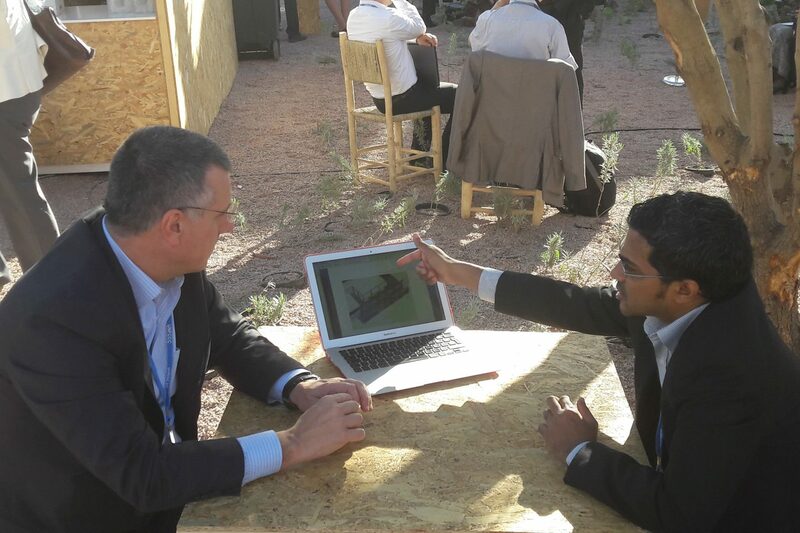 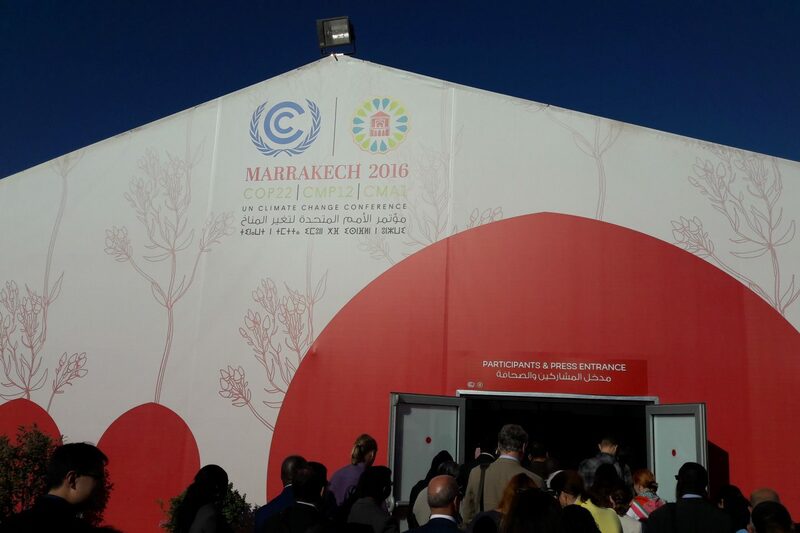 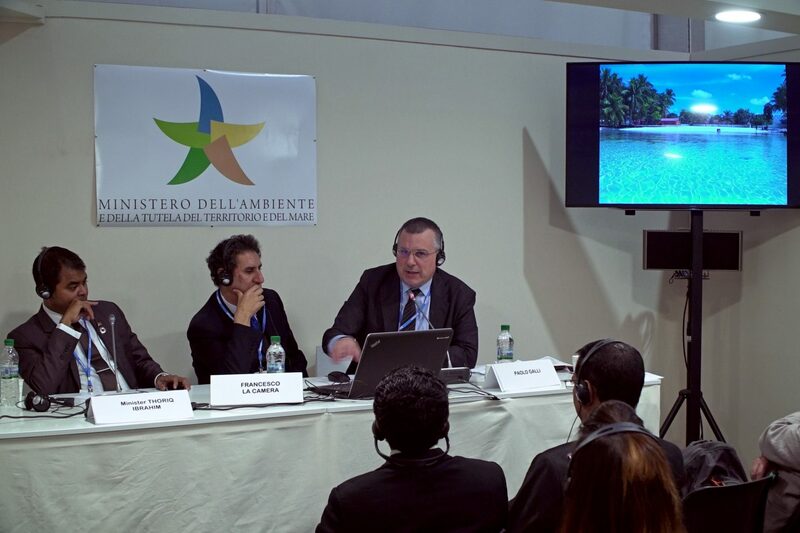 Form 13 to 18 of November 2016, University of Milano-Bicocca was present at COP22, the ”Conference of the Parties”, hosted by the Italian Ministry of Environment. 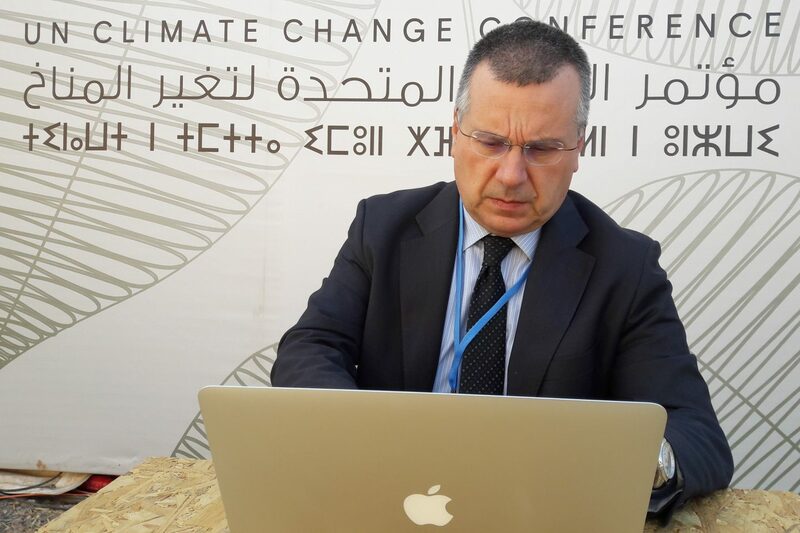 COP is the supreme decision-making body of the United Nations Framework Convention on Climate Change (UNFCCC), opened for signature in 1992 during the Earth Summit in Rio de Janeiro and later entered into force in 1994. 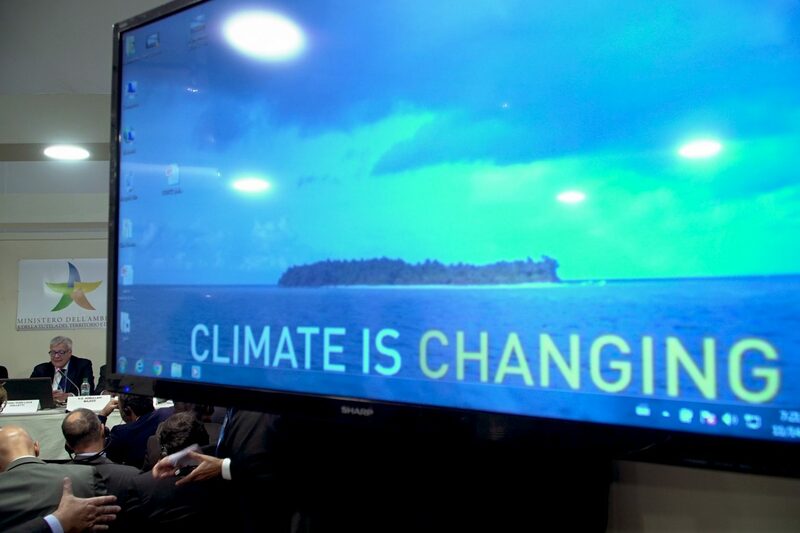 Through this instrument, the United Nations has equipped itself with an action framework to fight global warming. 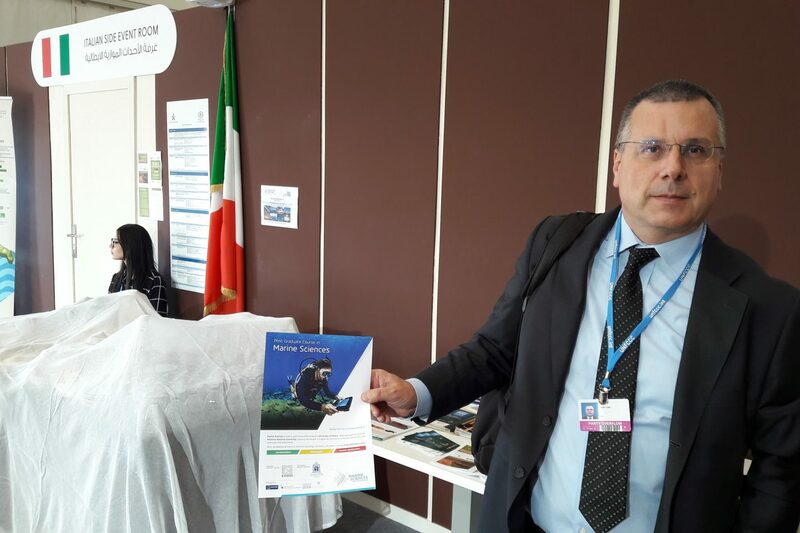 Milano-Bicocca University presented its topic activities at MaRHE Center through two side events (Ensuring food and nutrition security in a changing climate through sustainable fisheries and agriculture and Ecosystem Based Approach for Climate Change in Maldives). 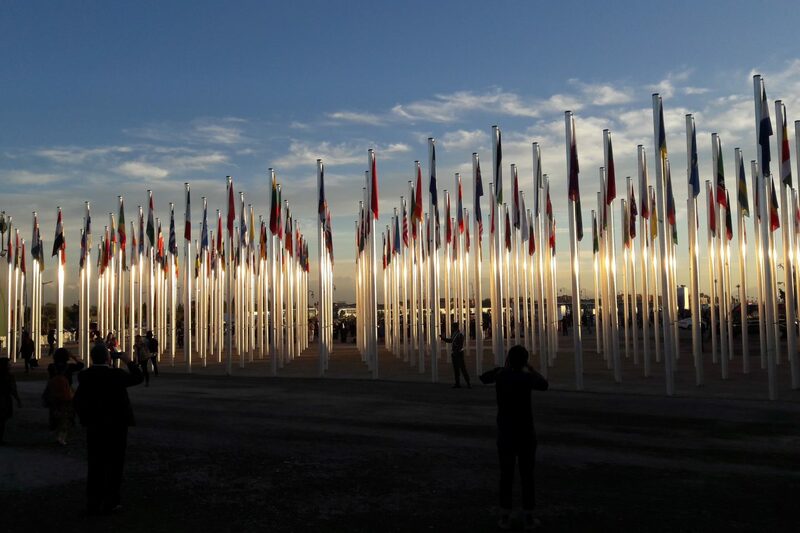 Climate change directly affects food and nutrition security of millions of people, undermining current efforts to face all problems of the poorest people, especially women and children. 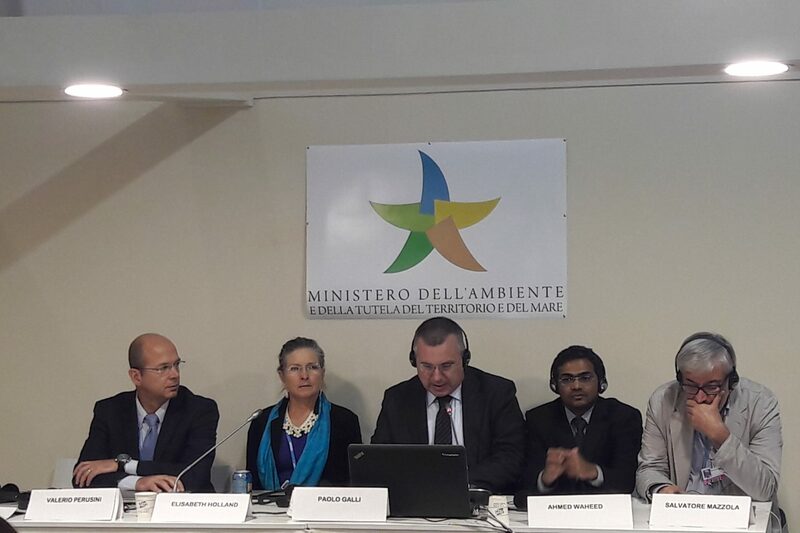 The objective of this side event is to gain a better understanding of the impact of climate change on food security and nutrition security through a proposal of a sustainable fisheries and agriculture working directly on the Countries involved law.